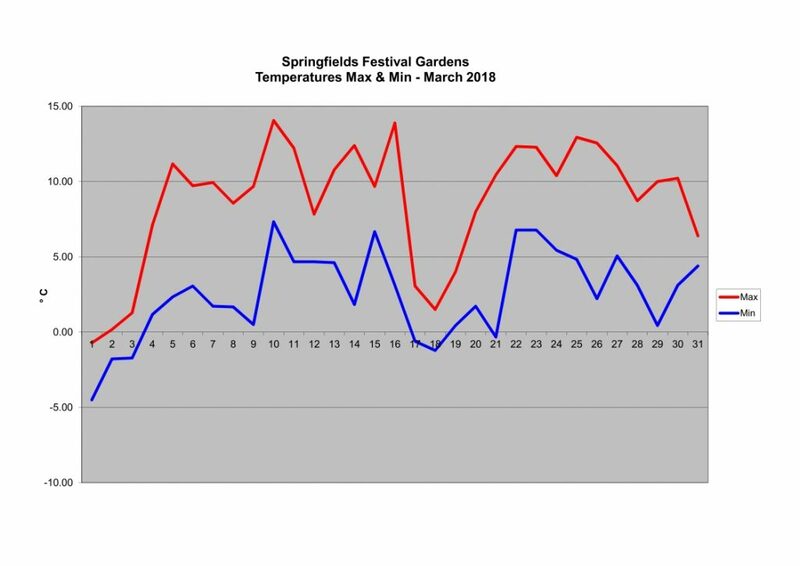 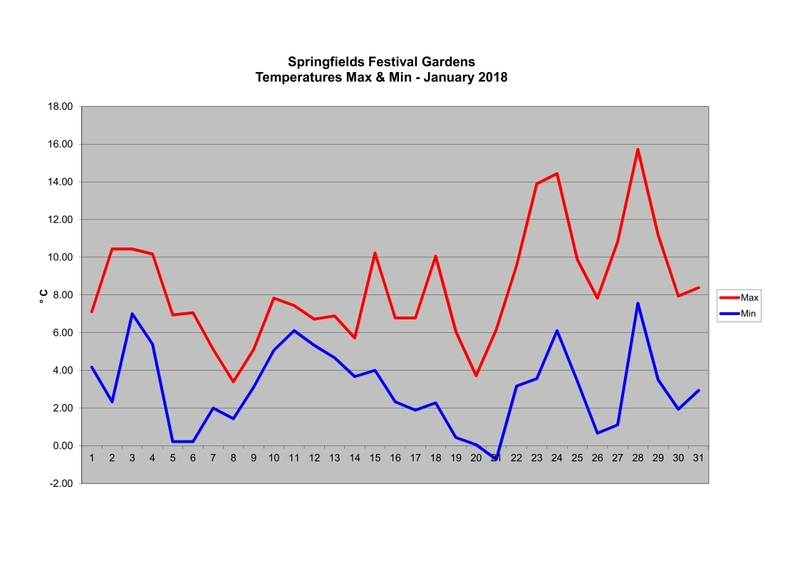 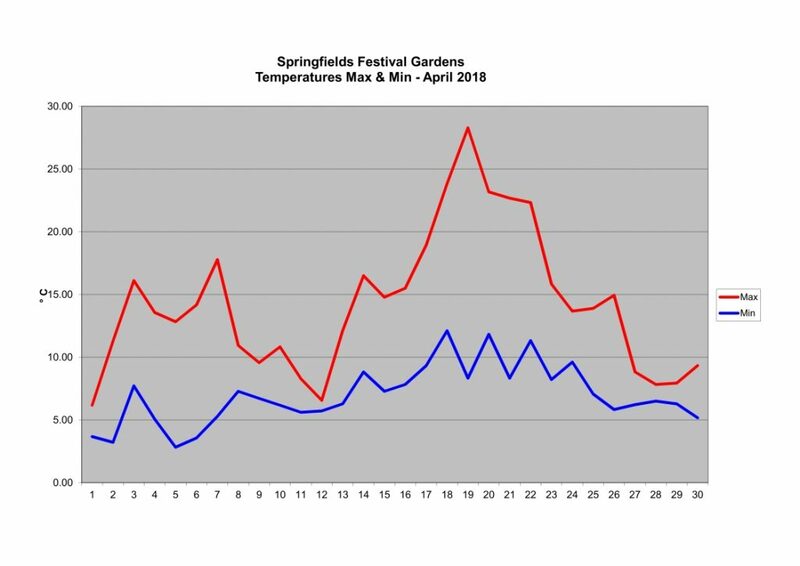 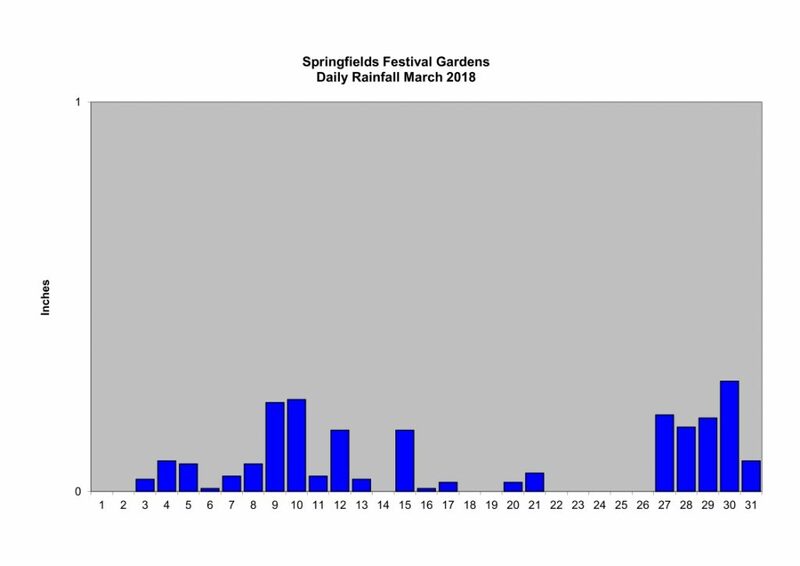 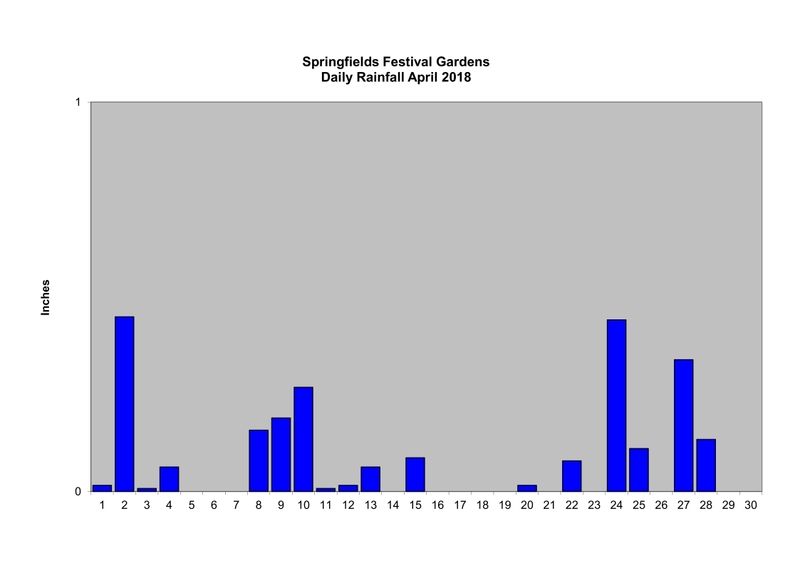 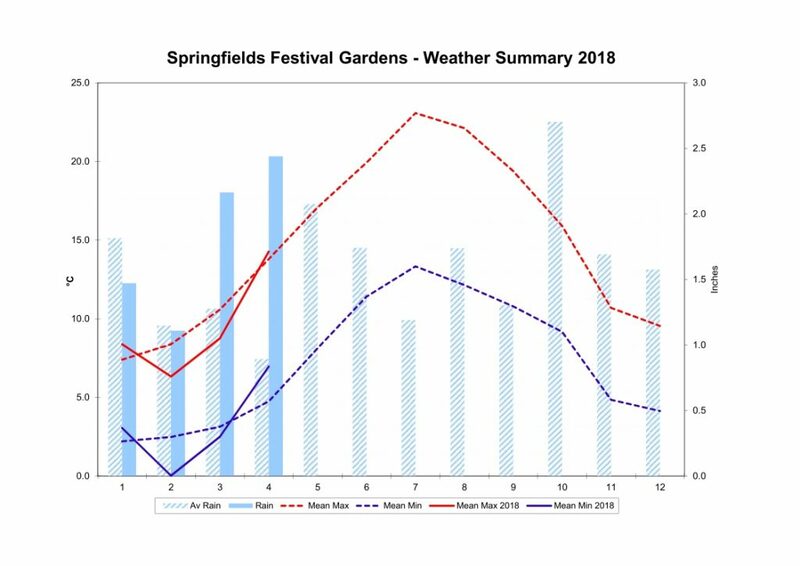 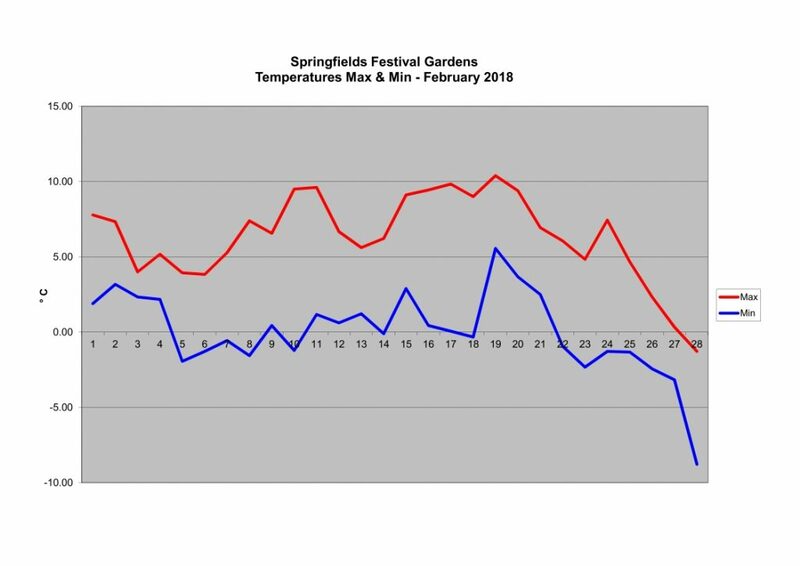 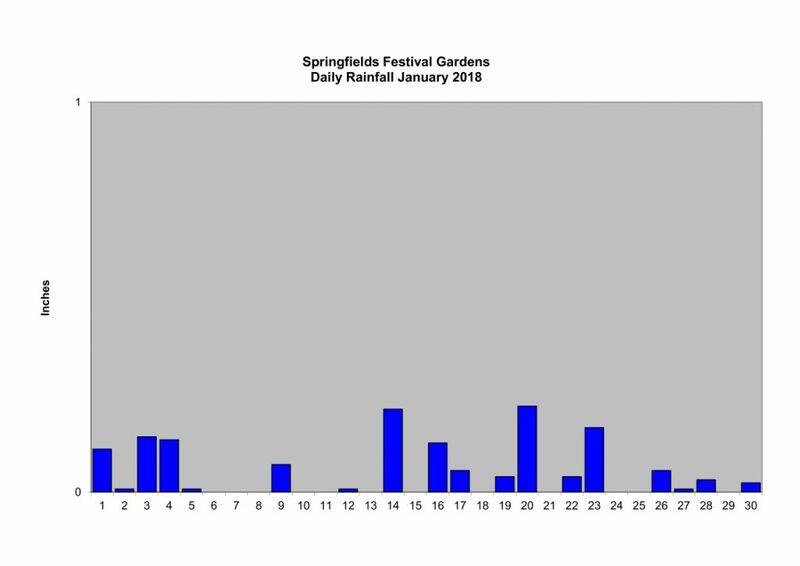 Springfields Weather Station was purchased with the help of donations from Spalding Round Table. Live weather data is available by clicking on the weather icon on the left. 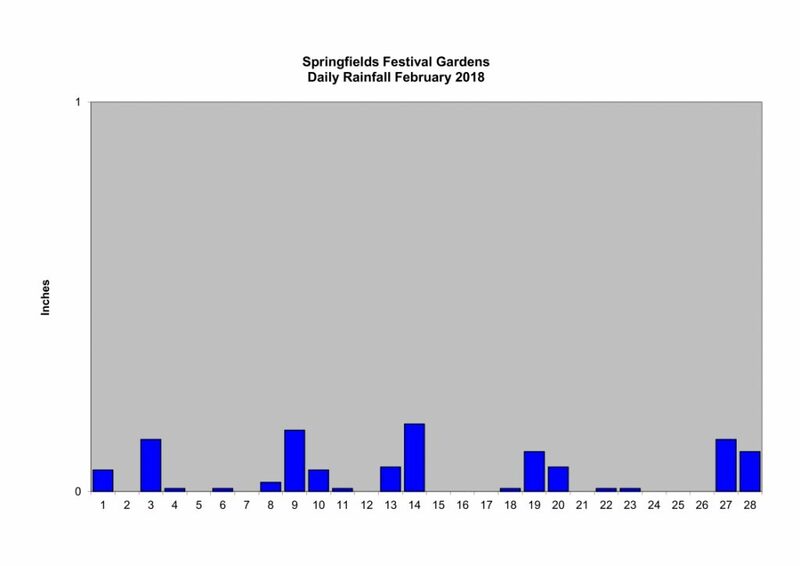 Click on the graphs for a larger version.